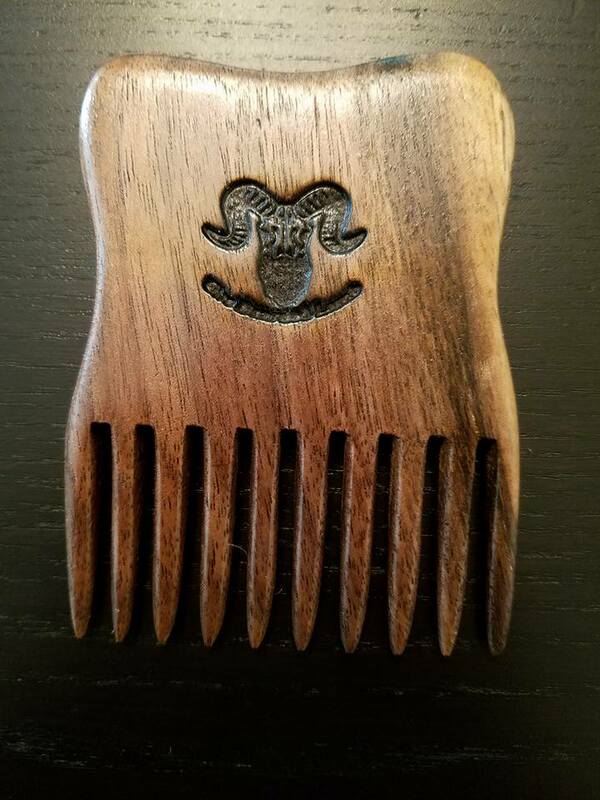 Our hand crafted beard combs are custom made to offer the right blend of earth and man. Limited snag, and it fits comforably in your flannel pocket. 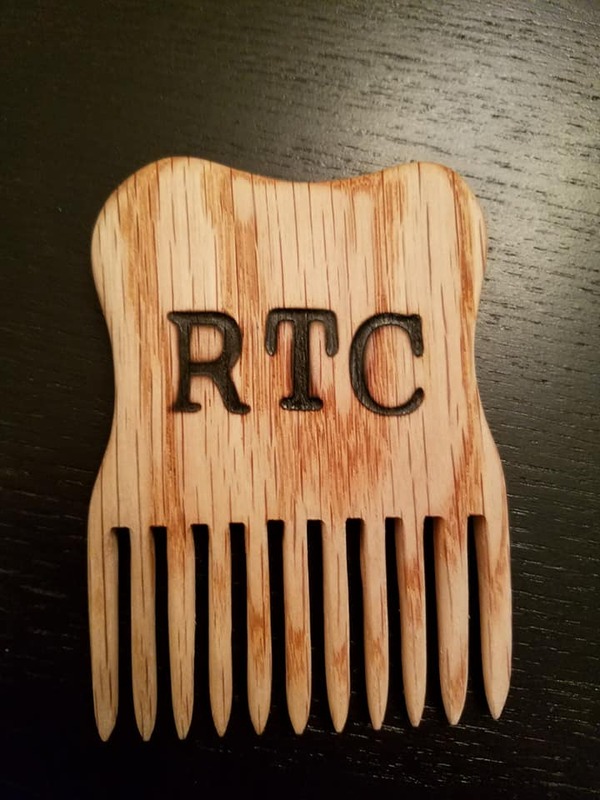 Available in stained or shined, walnut, black walnut, cherry, chocobo,or oak with or without mustache comb. Quick turn around, just reach out to us with the initials or message you'd like on the comb and we'll get our wood burners going. 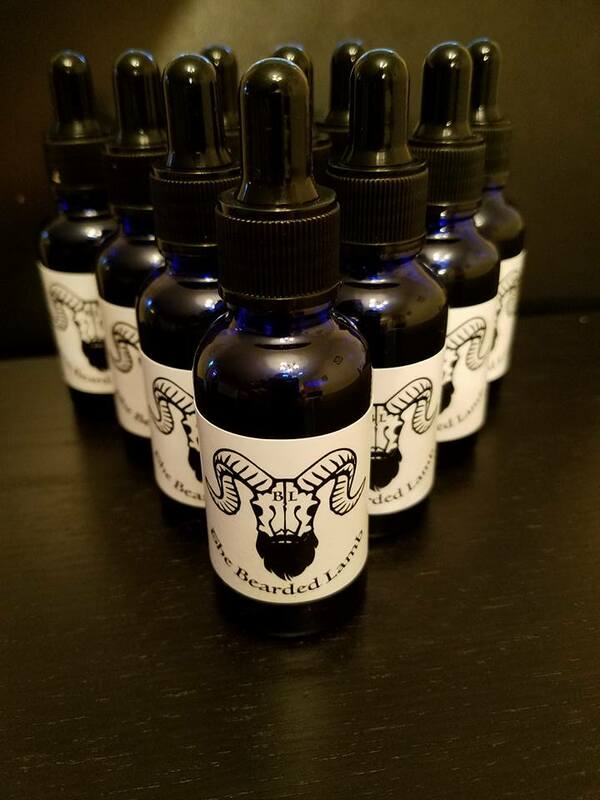 Made with essential oils from the nordic gods themselves, these oils will leave your beard fresh, smoothe, and powerful. 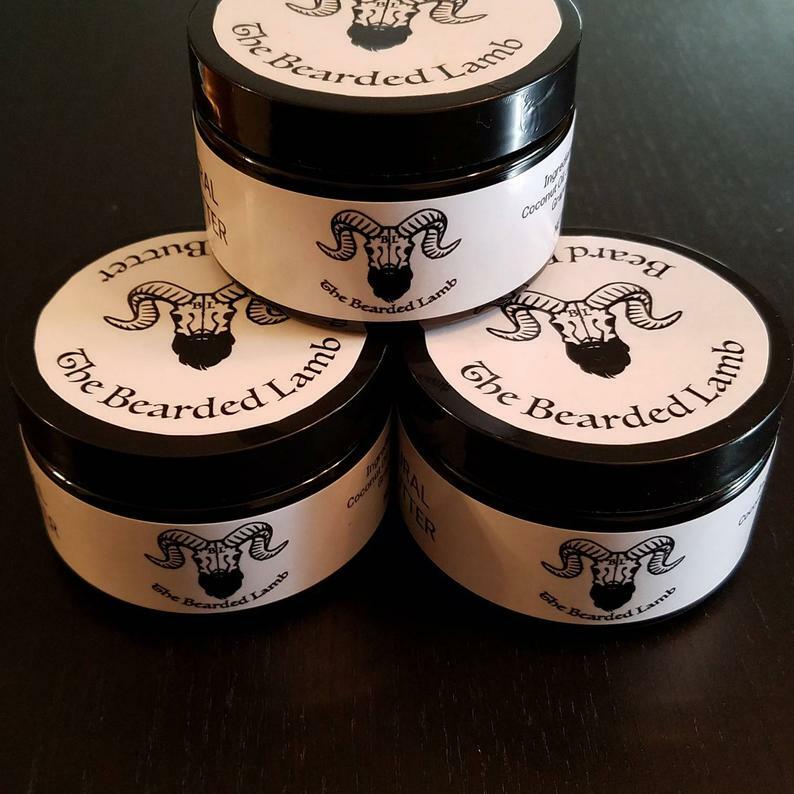 Tired of getting your coffee, beer, or whiskey in your mustache? Try out our stache savers, hand made of course.